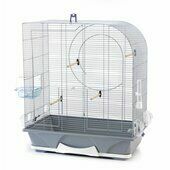 Our wide range of medium bird cages provide a comfortable place to house your bird as well as giving you easy access to cleaning and maintaining the cage. 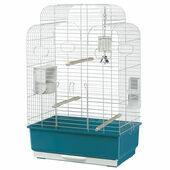 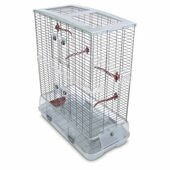 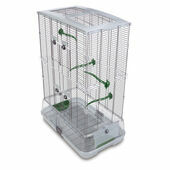 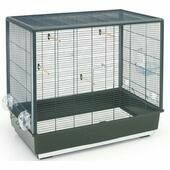 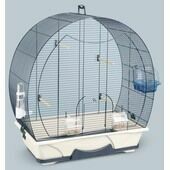 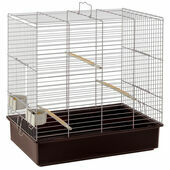 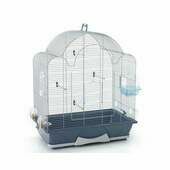 With a variety of shapes and sizes to choose from you will be able to find the right cage for your bird. 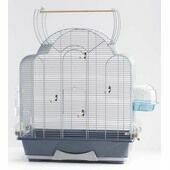 The medium size cages caters for birds such as a Cockatiels and Parakeets.